If your healthcare organization’s social media accounts are growing more quickly than you can keep up with, here’s how to sustainably accelerate that growth. It’s exciting to garner a large following on your healthcare practice’s social media accounts, but it’s stressful, too. Many companies have 24/7 teams entirely dedicated to keeping social media accounts responsive at all times. In medical marketing, however, it’s not uncommon for a single employee to juggle social media management with all of their other responsibilities. On new social media accounts, that’s usually not a problem — but as more users follow and begin to engage on Facebook, Twitter, and other platforms, many medical marketers find that their bandwidth becomes more and more limited. 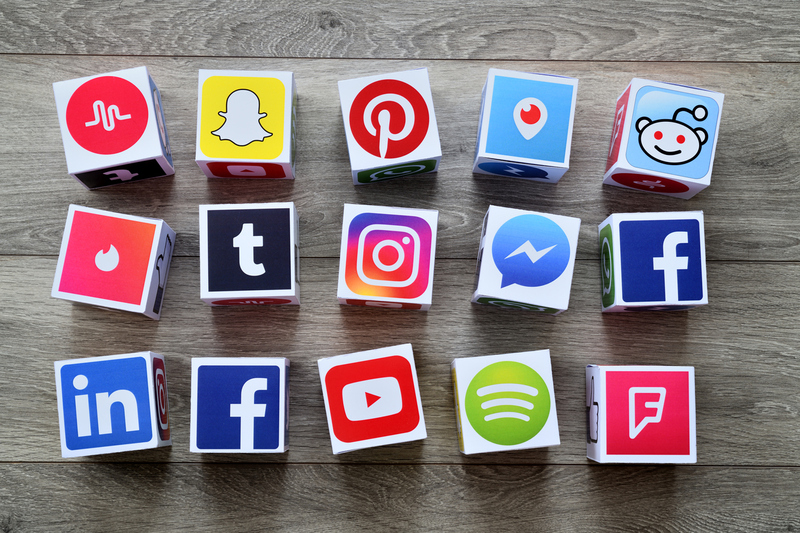 Despite the challenge, it’s vital that your healthcare practice keeps its social media active; research has shown that social media has a 100% higher lead-to-close rate than outbound marketing. 1. Automate as many routine social media tasks as you can. If you aren’t already, you should be using a social scheduling tool such as Hootsuite or Buffer, which can post your social media updates at a predetermined time. These tools allow you to plan out your social calendar across all of your channels, saving you valuable time. But if you’re already old hat at Hootsuite, you can also level up your automation with the tool IFTTT. IFTTT is short for “if this, then that,” and it allows you to build formulas according to your social media needs. For example, you can instruct IFTTT to send any of your practice’s Twitter mentions to you in Slack or enter all of your new Instagram followers in a Google Sheet. 2. Breathe new life into old content. Recycling content that’s already been written is one of the easiest ways to keep your social media active without much effort on your end. That’s why, for every piece of content you write, you should also compose multiple social copy options. When you post the article to your website or blog, schedule the social media updates as well – spread a few weeks or months apart. This way, you drive more traffic to a piece of content and keep your social channels active, too — a win-win. Similarly, you can use this same principle to take full advantage of high-performing content. Keep track of the posts and articles that perform well, and don’t feel shy about reposting them, especially if they’re timely — say, an old post about seasonal allergies. This strategy is best done in moderation, but it’s a quick and easy way to bring even more traffic to a winning post. Creating these lists will require a big time commitment up front, but afterwards, you can just add followers to each list as they come in. It’s a good idea to set these lists to “private,” or else others can see them and users will receive notifications when they’re added to them. But once the lists are set up, they’re incredibly powerful social listening tools. Though you can’t tweet to a list, you can follow the activity of each list to get a sense of their interests, concerns, and engagement levels, allowing you to provide more relevant content to each group moving forward.